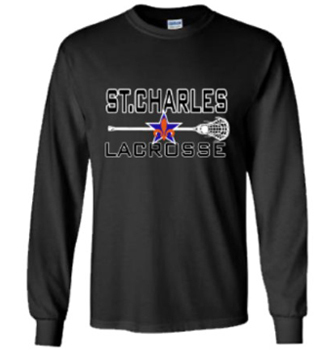 2018 North Star and Saints Collections! 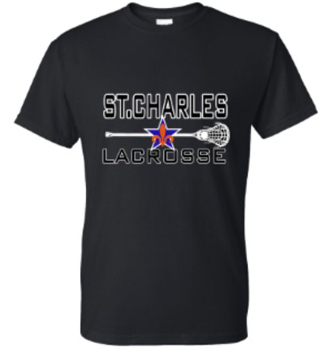 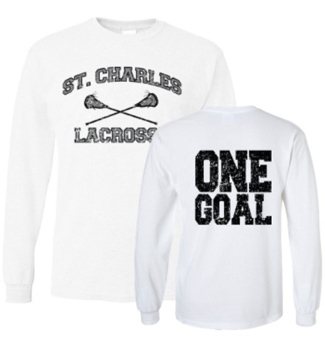 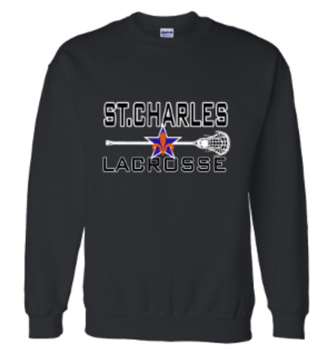 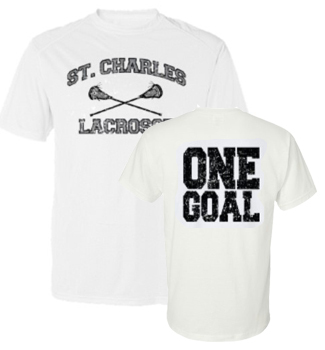 Includes your LAST NAME on left chest. 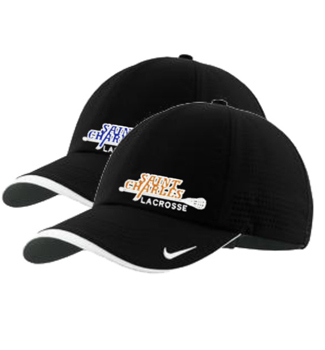 The Dry-fit mesh Nike FlexFit Cap features a mid-profile design. 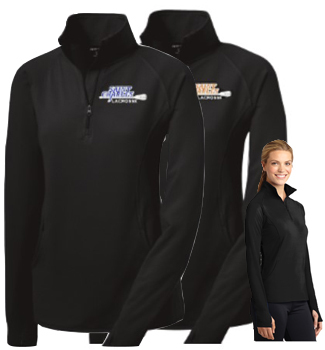 Two layers of pill-free, ultra-soft 100% polyester Chill Fleece are bound by Spandex. 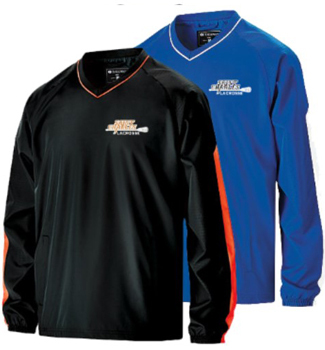 Stretches to fit, machine washable. 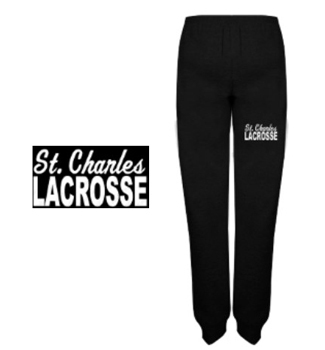 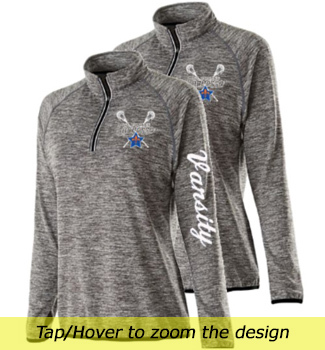 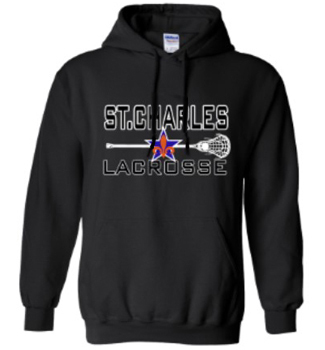 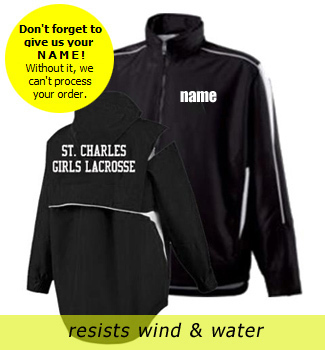 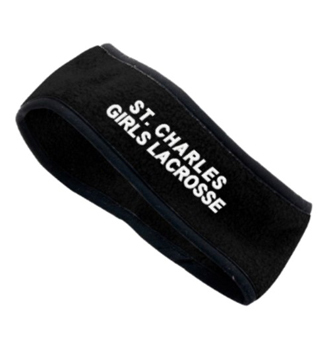 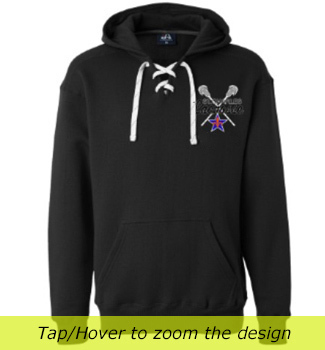 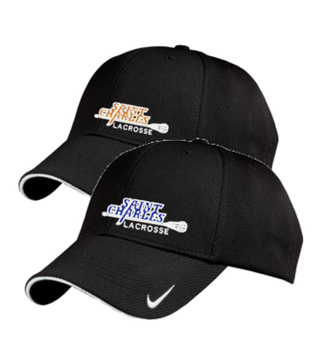 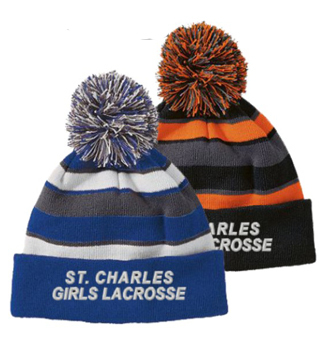 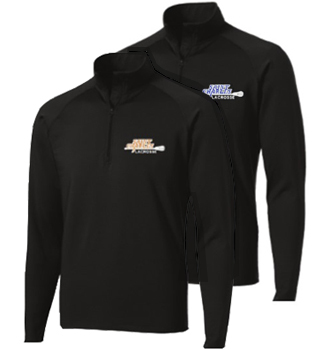 Select Embroidery Color and Customization Option. 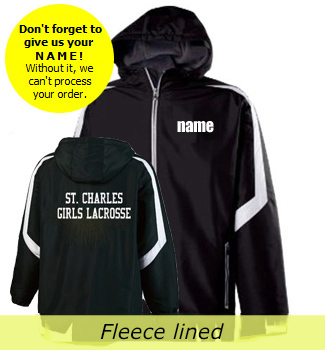 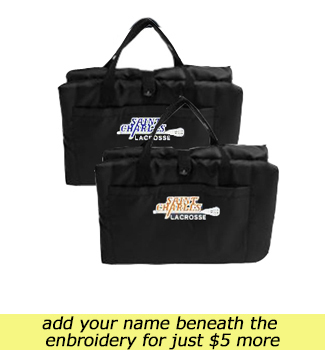 If adding LAST NAME below the embroidery, please enter it in cart text box.